When it comes to looking for the perfect roller shutters, steel doors or garage doors for your home or business in London, you want to be sure that you’re working with a company that delivers the best possible quality in the set amount of time. Bearing this rule in mind, it makes sense to deal with a company who are represented locally, not just online. 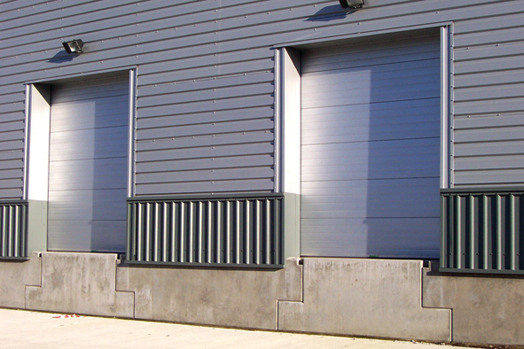 At Roller Shutters and Steel Doors, we have offices and warehouses located across the UK, granting you the ease and peace of mind that comes from working with a local company. 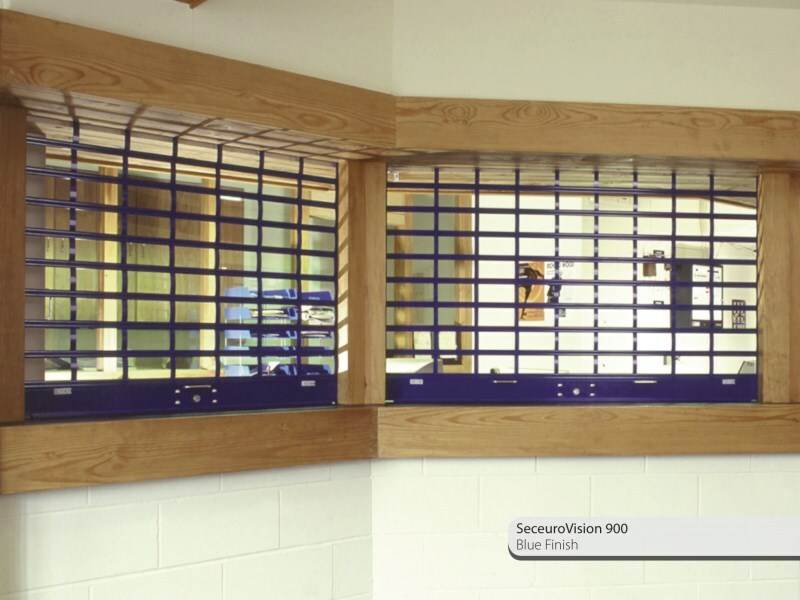 Our London based offices and warehouses are the ideal place for you to purchase whatever domestic or commercial security products you’re looking for. By approaching a supplier of garage doors, steel doors or roller shutters in London, you can rest assured you’re dealing with someone local, someone you can trust and someone who will deliver what you expect. 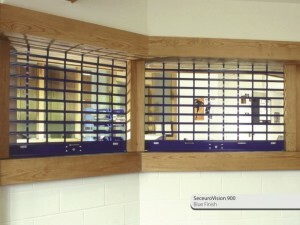 Whether you’re looking for an ‘off the shelf’ solution or you’re making a more bespoke request, we are pleased to offer a wide range of security shutters and doors to meet your requirements. If you’re a domestic customer, we encourage you to check out our terrific selection of garage doors in London. RSSD have been market leaders for 25 years and it’s easy to see why; as well as pioneering SecuroGlide, the first insulated rolling garage door, we have continued to bring out great new innovations such as our Vertico running doors and sectional garage doors. Rather than selling garage doors off the peg like other retailers, our sectional doors are made to measure; you know you’ll get an exact fit. To make further enquiries regarding our steel doors, roller shutters and garage doors available in London, please get in touch today, either by telephone on 0203 503 0153 or email at sales@rollershuttersandsteeldoors.co.uk. We’re confident we’ll help you find the right security solution for your home or business.